Katie Hou heads KCH Tax Group. She has significant experience in serving complex, consolidated companies in a variety of industries, including manufacturing, wholesale/retail distribution, pharmaceutical, hotel, and real estate management. She has assisted clients in corporate and individual tax planning, compliance with federal, state and local tax laws, and the international tax issues, as well as M&A transactions. Ms. Hou previously served in the PwC Tax Group prior to joining KCH, where she focused on tax compliance and international tax services for public companies. 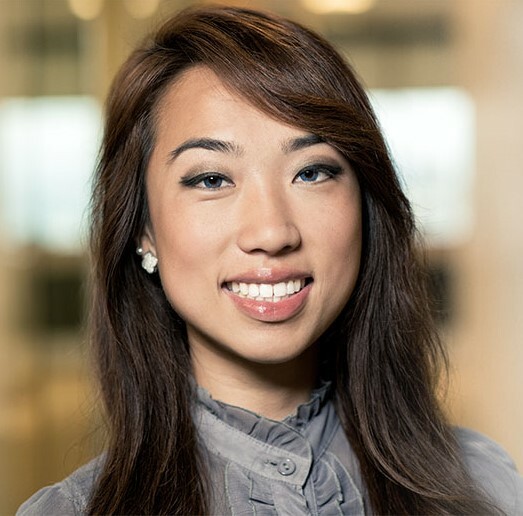 Prior to joining PwC, Ms. Hou served in the KPMG Federal Tax Group. 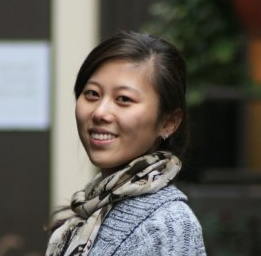 Ms. Hou holds CPA licenses both in NJ and CA. She is a member of AICPA and AICPA Personal Financial Planning Chapter. She got her Masters' degree in Business Taxation from the University of Southern California. Louise heads KCH Accounting and Advisory Group. She has more than six years of auditing and advisory experience. 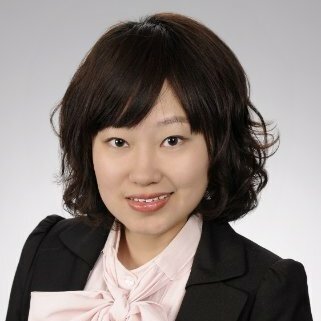 Prior to joining KCH, Ms. Wang worked for KPMG and Rothstein Kass in California. Previously, she was an Internal Audit Assistant Manager at KPMG, where she assisted corporate and individual clients on the financial advisory and internal audit side. Louise holds a CPA license in CA. She got her Masters' degree in Accounting from the University of Southern California. As our Chief Consultant, Lucy is very experienced in investment banking and M&A area. 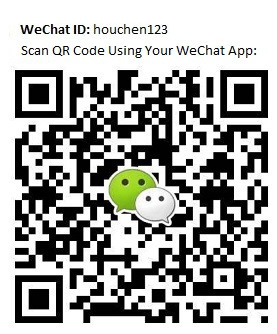 Lucy is working for Vector Capital, PE Sector. She worked as an Investment Banking Analyst at Credit Suisse in New York. While at Credit Suisse, she worked in the Technology, Media and Telecom group on transactions across a variety of products including equity, leveraged finance and M&A. Lucy graduated from the Stern School of Business at New York University with a double major in Finance and Accounting and a minor in Psychology.